Still, Davids, who’s openly gay, (So what?) remains a fairly progressive candidate and the latest high-profile female candidate running this year. 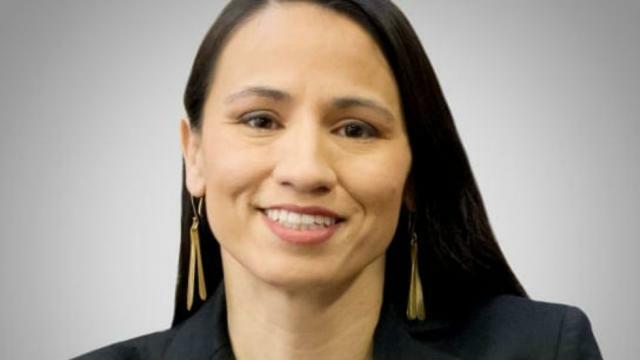 If she wins in November, she would be the first Native American woman elected to Congress. BOOM! It is nice to see true natives getting involved.